UBA recently released new pharmacy data from the 2014 UBA Health Plan Survey which shows a significant increase in the use of 4-tier plans. UBA also released the findings related to pharmacy copay design. 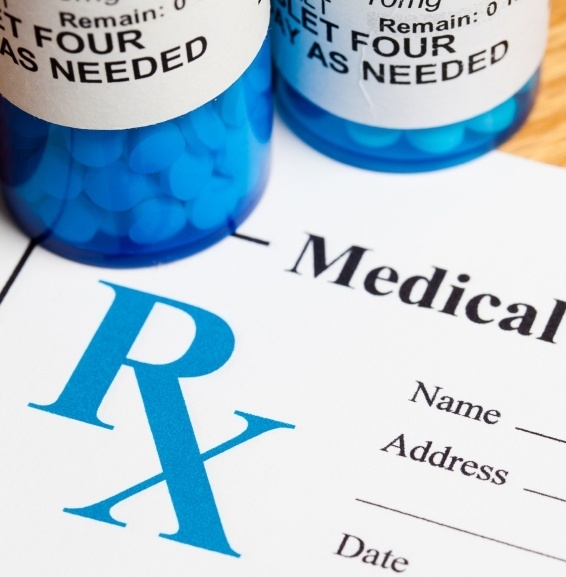 Not surprisingly, the majority (67.8 percent) of prescription drug plans utilize copays. Many used to offer copay only; in the last five years, however, most plans required the patient to pay coinsurance after the copay. 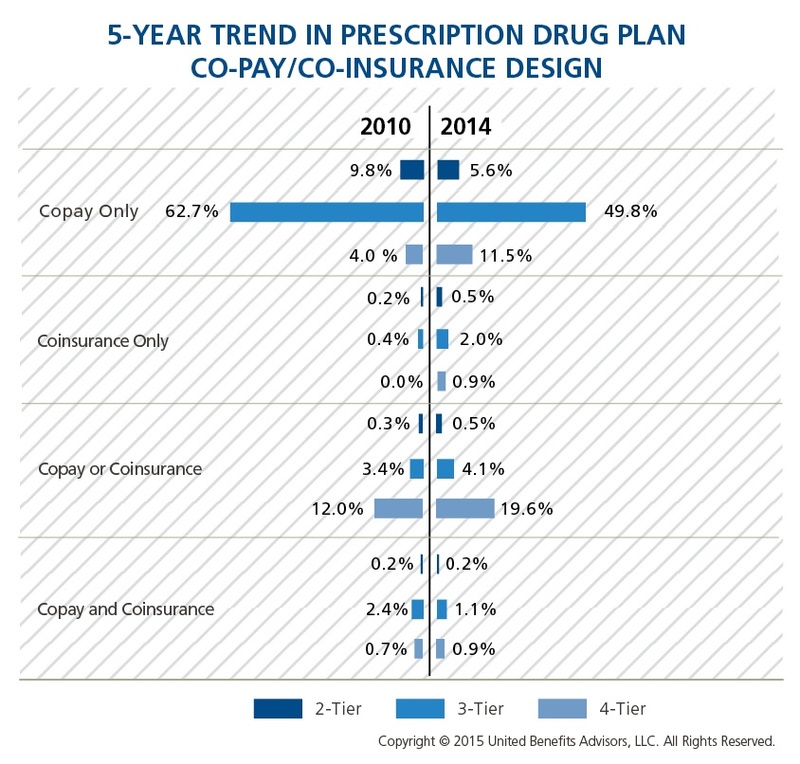 UBA’s survey shows that, since 2010, the number of 2-tier plans with a prescription copay only (no coinsurance) decreased 42.9 percent, and the number of 3-tier plans with a copay only decreased 20.6 percent. Surprisingly, median copays in 2-tier plans stayed flat the last three years at $10/$30. The median copays in tiers 2 and 3 of 3-tier plans, however, increased 16.7 percent and 10 percent respectively, from 2013 to $10/$35/$55. Four-tier plans have median copays of $10/$35/$55/$100. Read UBA’s full press release for the latest commentary from UBA Partners on these trends.